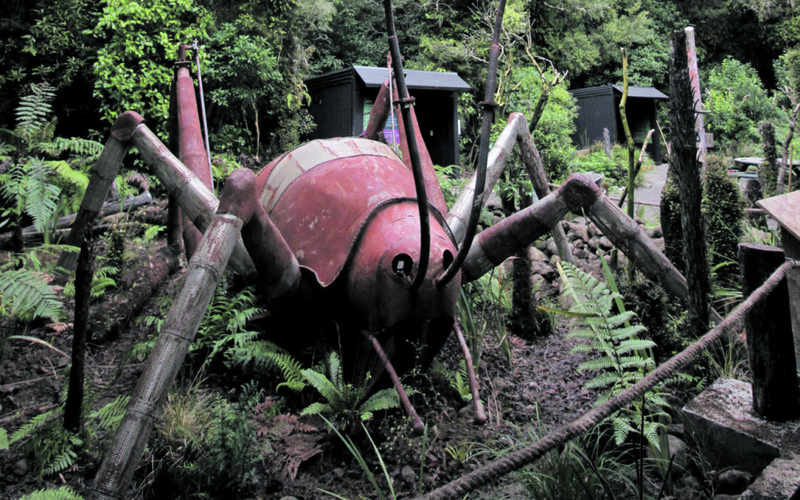 A giant weta has found a new home in the lush green of Pukaha National Wildfire Centre – a stark contrast to the Nevada desert where it featured in the annual Burning Man Festival. The Auckland Burners built their Giant Weta sculpture for 2016’s Nevada Burning Man, a stage shunning, community-minded art festival. On Friday evening, the burners’ creation was presented to Pukaha at the opening of Te Wahi Weta – The Weta Place. Sculpture creator Hippathy Valentine described it, and its Rangitikei riverside cousin Kiwiburn, as “radically participatory events to build community and express yourself”. Sculpture creators Hippathy Valentine [left] and Andrew Benson proud of how the weta enhances her new home. Valentine said when the crew arrived to install the sculpture, they all independently decided it felt like the perfect place to more permanently house the weta. 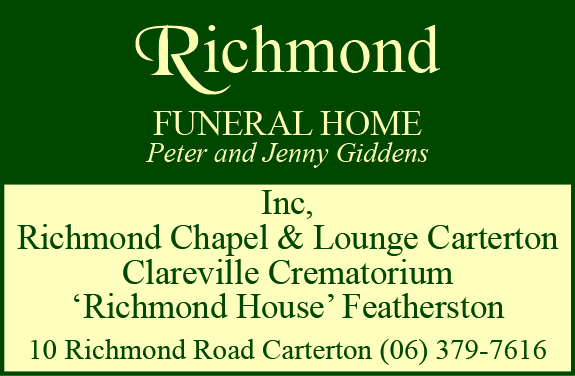 Long-time Auckland burner Andrew Benson came up with the idea for the weta and said Pukaha was “the best cause,” for the weta. He was introduced to Pukaha by a friend at Kiwiburn, and found out they were opening a weta enclosure, which the sculpture could be both signpost and centrepiece for. 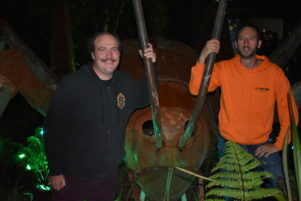 The pair said the weta was the perfect way to represent New Zealand at Burning Man, and its value as a symbol of our flora and fauna’s uniqueness meant Pukaha – another one of those symbols – was a fitting home. “It’s something we can all resonate with on a very real level. The handover happened at a ceremony that reflected Pukaha’s revamp, emphasising the significance of the Maori relationship with nature. 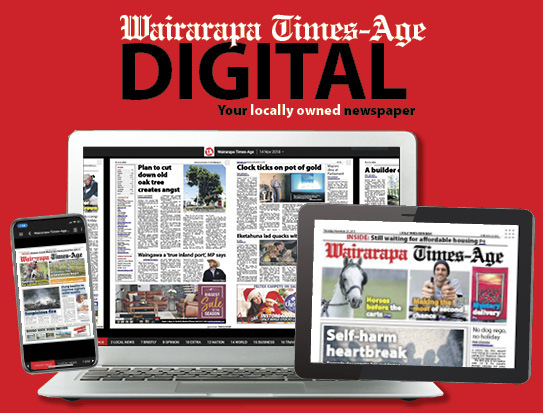 Pukaha chief executive Emily Court, board chairman Bob Francis, and new cultural adviser Wayne Pitau spoke, as did Valentine. Valentine told the gathering on Friday the process of making the 50:1 scale giant weta, and said it was about time tikanga Maori got the acknowledgement it deserved.